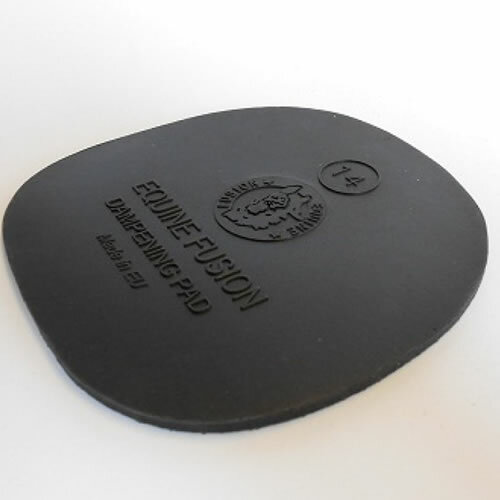 The Equine Fusion Dampening Pad is specially designed for use with the Equine Fusion Performance and Ultimate boots. The pads are available in the same sizes as the boots. 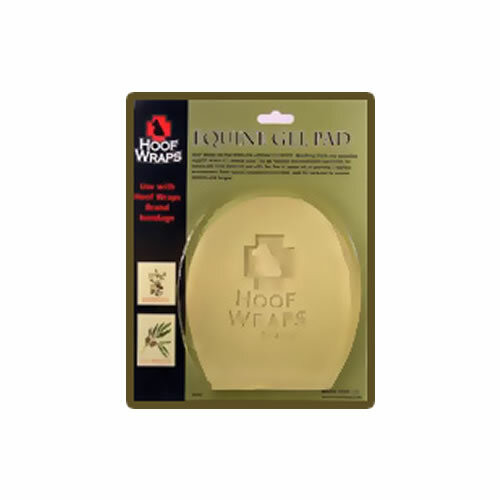 Their flexibility, concussion-absorbance and biomechanical properties make these pads an excellent complement to the boots, particularly on hard-surfaces on for the tender or rehabilitating hoof. 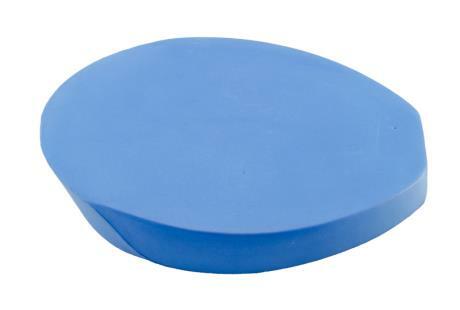 Each pack contains a pair of pads.